A Keynote Speaker wants to hear 3 things from his meeting planner. Number one – what you want. Number two – what you want. A professional keynote speaker wants your event to be a success and knows Meeting Planners play a major role in that success. 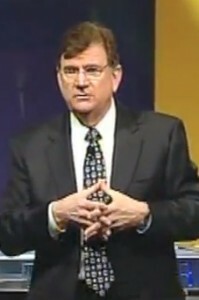 Your professional keynote speaker is capable of delivering a unique message in many different ways. But, they need your input and help. So tell them what you are trying to achieve and let them craft a keynote speech tailored just for your audience. 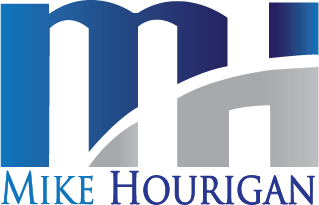 Contact Keynote Speaker Mike Hourigan for your next keynote convention or company sales training.